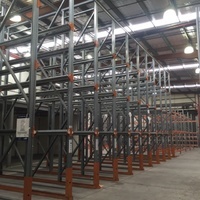 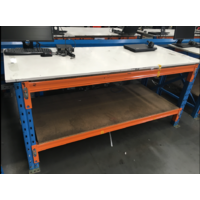 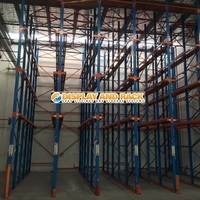 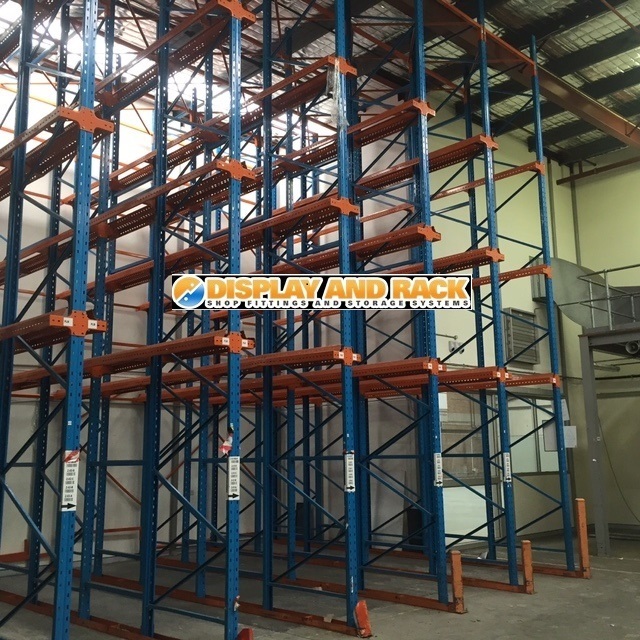 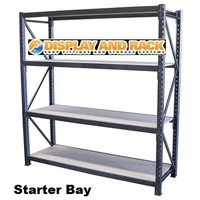 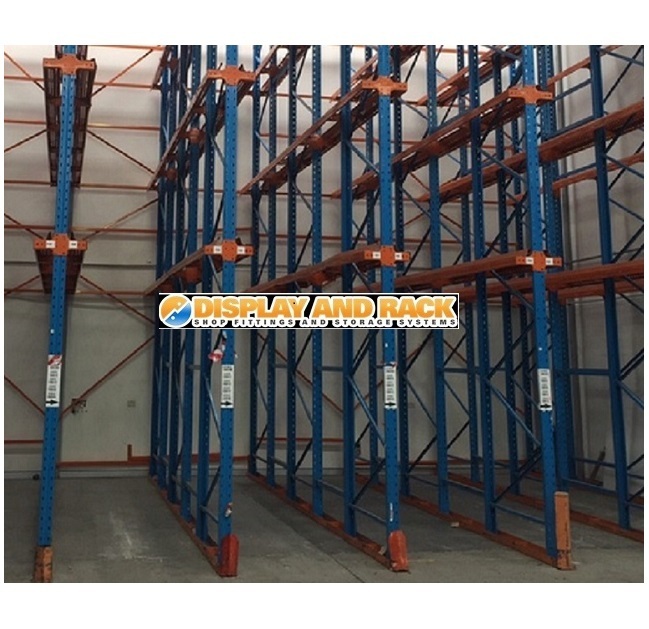 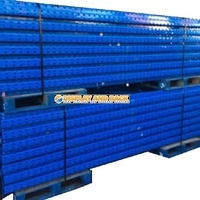 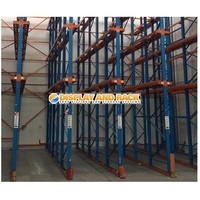 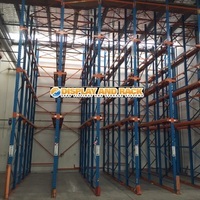 Good used quality Dexion type drive in pallet racking, heavy duty. 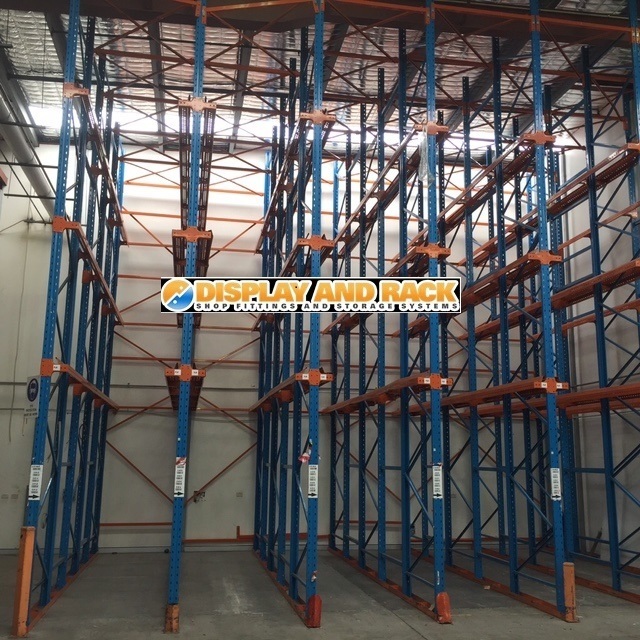 8.7m long x 7.6m high x 6.2m deep. 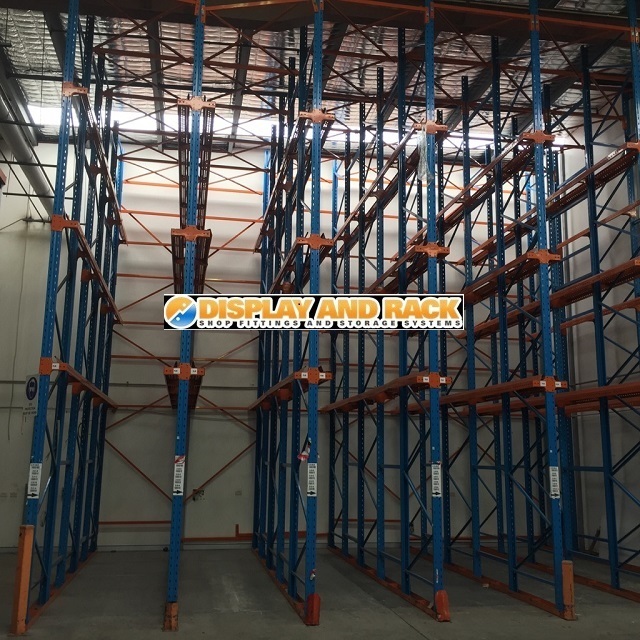 120 pallet capacity. 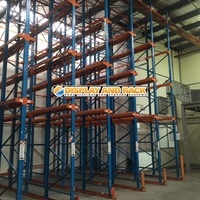 Delivery and installation available Australia wide at additional cost.